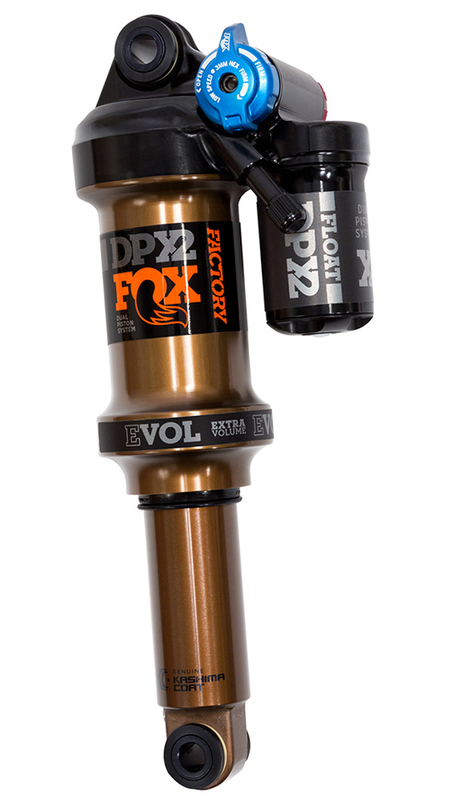 Mountain biking has been revolutionized by the advancements in rear shock technology. Rear shocks add a substantial amount of control over the terrain you're riding on. 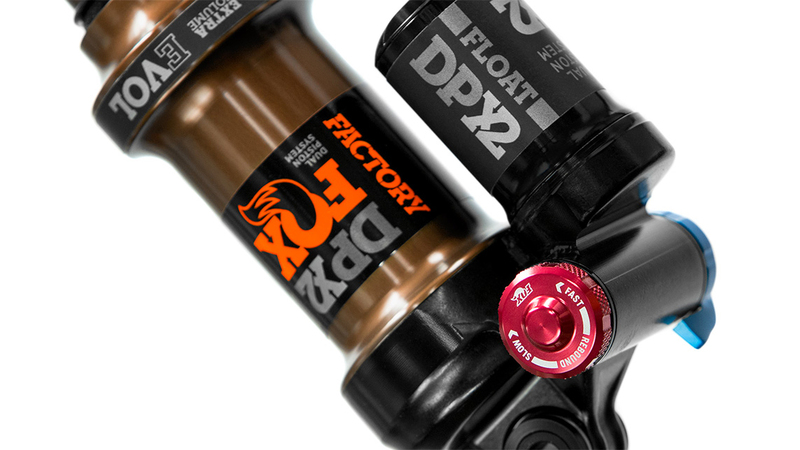 The ultimate trail shock is here and it is the Fox Float DPX2 Metric Factory. 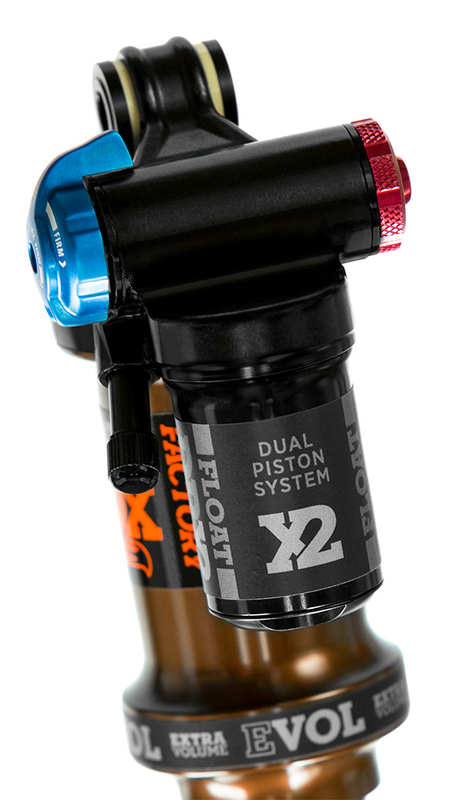 The DPX2 has the bump performance of the Float X2 and the lever interface of the DPS. It features a recirculating oil damper in a lightweight and compact package, a one-piece EVOL air sleeve that improves the responsiveness and sensitivity, a three-position lever with an adjustable Open mode to fine-tune the shock, and a Kashima coating. I am having a hard time deciding between the X2 and the DPX2. I enjoy climbing and want to maximize climbing efficiency. I also enjoy a fast down hill with fast turns and the occasional jump/drop. The shock will be going on the Pivot Mach 5.5. I'm also 205 pounds. Which shock do you recommend? Will the 210x55 work on an Ibis Ripmo? BEST ANSWER: It is the right size but Ibis does have a specific tune for the Ripmo. According to Ibis OEM Spec: revalve damper to CEC001, RLA014, AFM. Install 0.4 cu in air volume reducer. Check latest version of their setup guide.